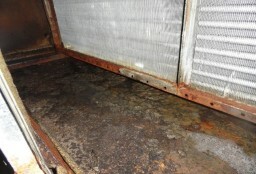 Often occupants of existing buildings and industrial sites complain of several issues, including poor ventilation, airborne dust, and odors. To address these concerns, Terracon provides Mechanical System and Indoor Air Quality (IAQ) assessments, and recommends repairs and improvements to be made to the mechanical heating, ventilating, and air conditioning systems (HVAC). Assessments regularly find deferred maintenance and deterioration of the building enclosures and mechanical systems as sources of occupant complaints. To address these concerns for building owners, Terracon’s Facilities and Environmental Divisions can assemble an assessment team to review your facility under a single project manager and address these issues. Standardized visit questionnaires for occupants and assessment protocols have a goal of identifying deficiencies in the building enclosure or exterior walls, glazing, roofs, and waterproofing and the mechanical HVAC systems that were demonstrating deferred maintenance and deterioration. In one study, the owner requested assistance due to concerns of occupant comfort, potential deficiencies with the installation and operation of the building enclosure, roofing systems, and mechanical HVAC systems. Our teams assessed the installation and operation of the HVAC systems and investigated IAQ concerns in multiple state-owned buildings. The teams also addressed mold issues which may have been caused by moisture intrusion through the building enclosure and installation and operation of the mechanical HVAC systems. Site visits were conducted with representatives of the property management teams to obtain visual and diagnostic information. The mechanical HVAC assessments included the use of diagnostic equipment to determine typical operating characteristics of the systems, temperature and relative humidity, outside air intake and exhaust flow rates, and the building’s indoor air pressures. The environmental professionals perform indoor air quality assessments that include sampling for particulates, VOCs and airborne molds. 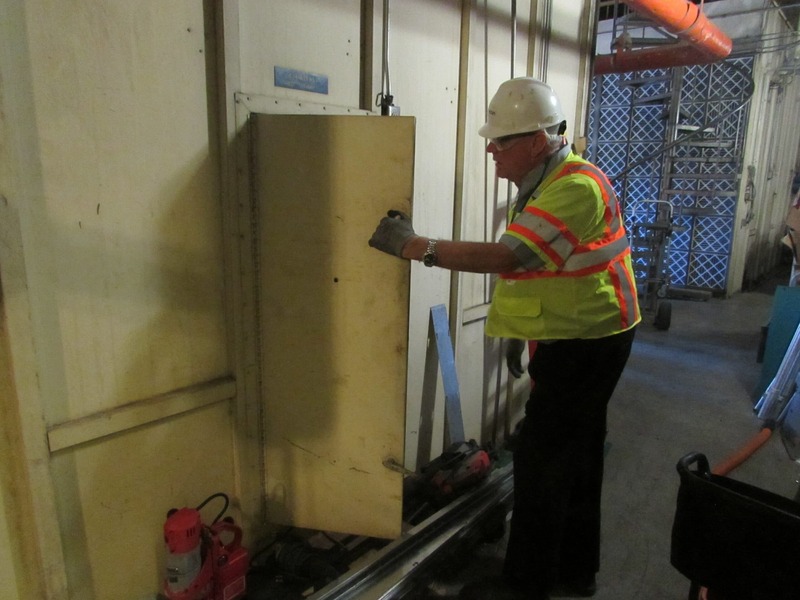 Following delivery of the assessment reports, Terracon has been engaged by various clients to prepare project manuals and drawings for general repairs to the building enclosure, mechanical HVAC systems and upgrades at select facilities. 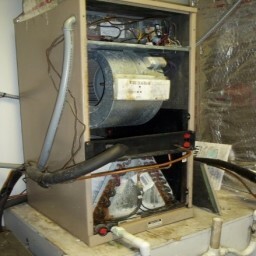 In the case of a State agency that owns and operates multiple buildings in several cities, Terracon is providing ongoing consulting services that include a project manual, specifications, drawings, and project management for implementation of the recommended repairs and upgrades to the building and mechanical systems to address deficiencies and IAQ complaints. Terracon continues to recognize opportunities to provide assessments and recommendations to clients to help them resolve mechanical system and IAQ issues with existing buildings and industrial sites. Through joint consulting by experienced HVAC and IAQ Terracon professionals, teams can offer clients cost-effective and efficient evaluations and recommendations from a single firm.